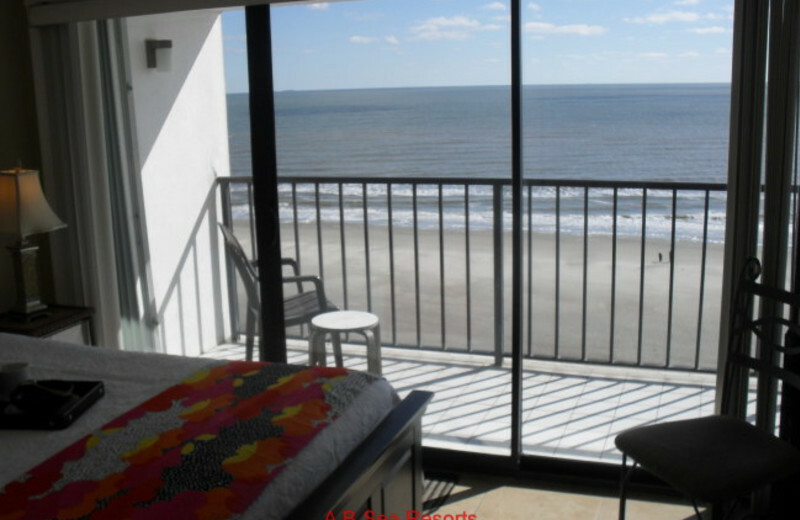 An Island Getaway in a Luxurious Condo Overlooking the Beach! 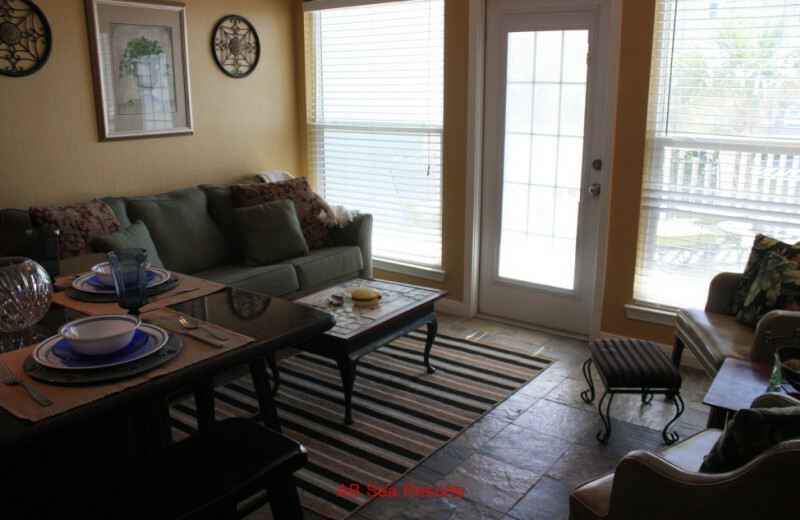 Pack your bags for Galveston Island where you can create the island getaway that you deserve. 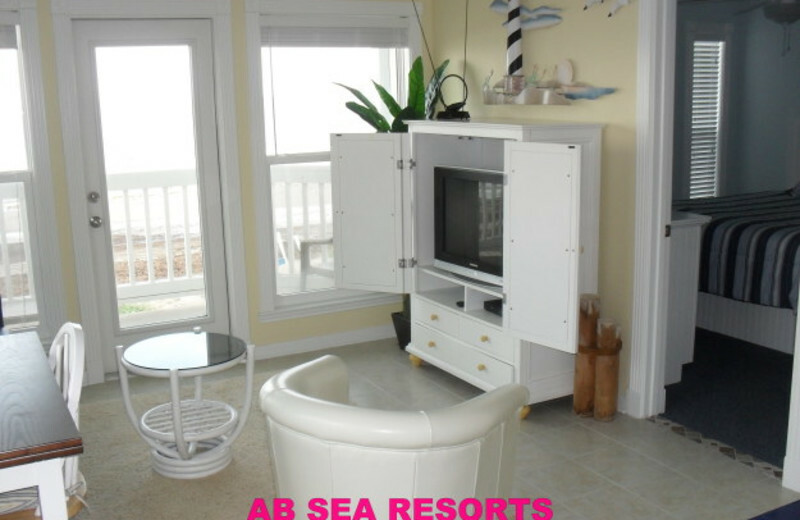 A B Sea Resorts has individually owned and uniquely decorated condos that overlook the white sandy shores and aquamarine waters of the Gulf of Mexico. 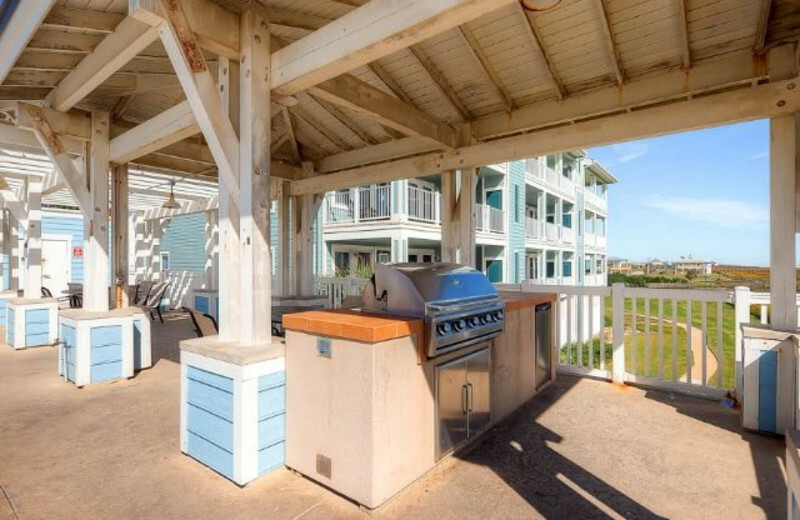 Private pools, fitness centers, full kitchens with stainless appliances, fireplaces and a private deck to watch the sunset are ready to accommodate any size family. Spend the day under the hot sun at the beach, or explore all the fine shops and dining options on the island. Take the kids to Schlitterbahn Waterpark, one of the largest parks in the United States, for an exciting afternoon or take a tour to spot a dolphin or whale in the surf. This is the island adventure you've been dreaming of! 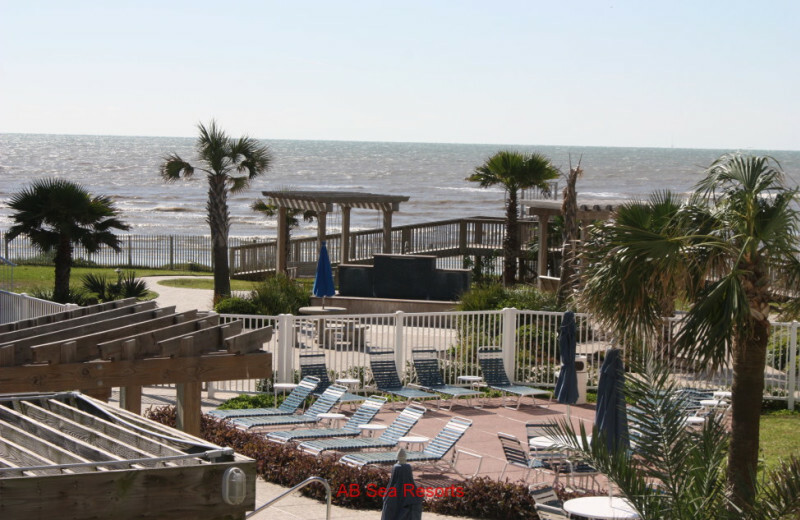 When you plan a trip to Galveston Island to spend time on the beautiful beaches, you won't find a better option than a rental at A B Sea Resorts. 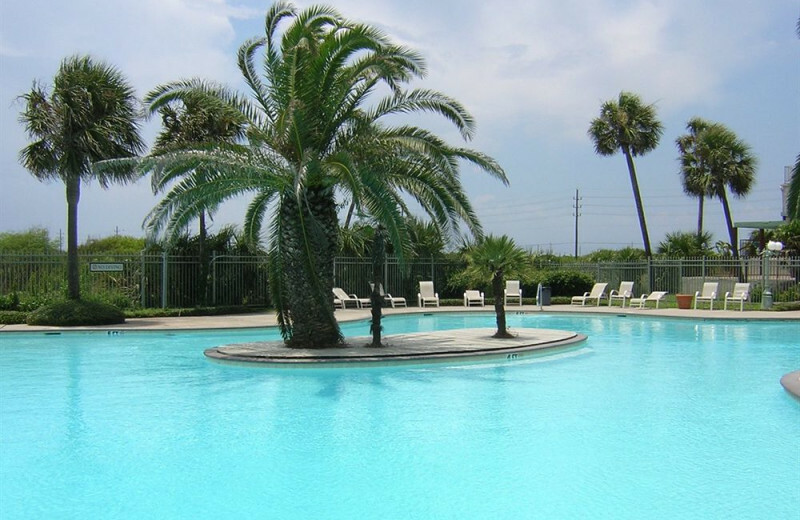 There luxury condos are all just steps from the beach, giving you easy access to the sandy shores of the Gulf of Mexico. Spend your afternoons digging your toes in the sand, splashing in the surf, or throwing a football around with the kids. Just don't forget your sunscreen! The family that vacations together is going to stay together, especially when you plan a beachside vacation like this one! 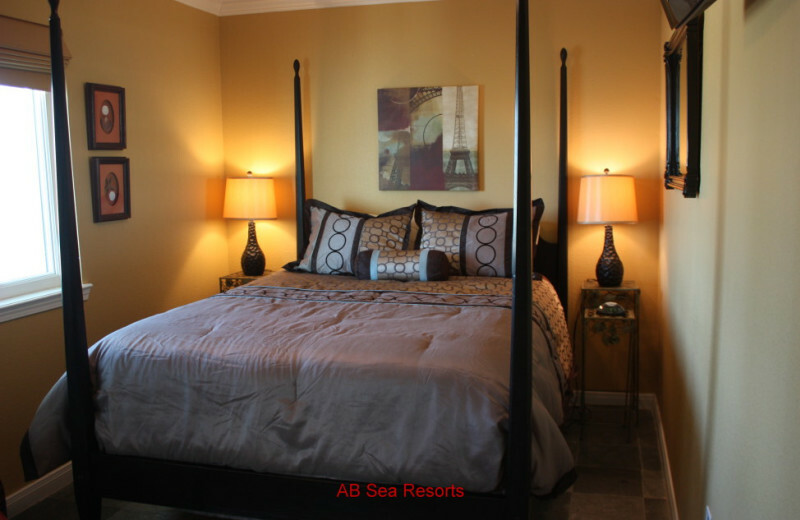 A B Sea Resort's luxury suites can sleep between two and six people with all the comforts of home like a full kitchen, private balcony, full bath, spacious living area and easy access to the beach. 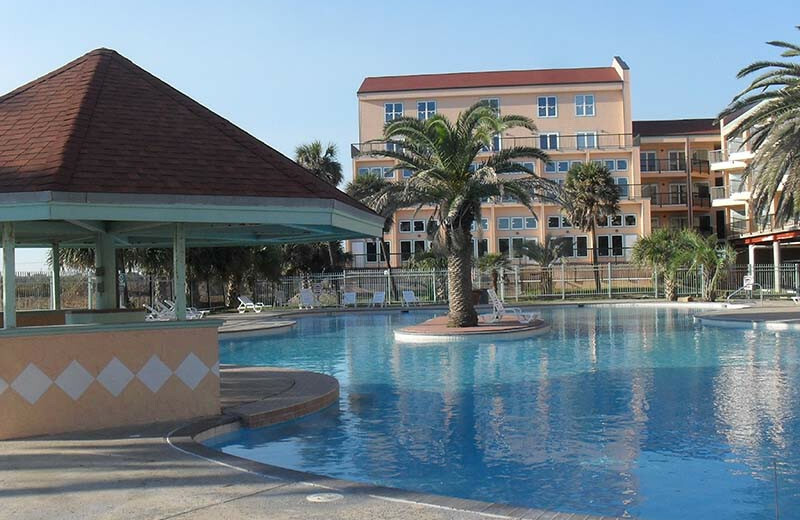 Fun for all ages, the area offers plenty of museums, fine dining, shops, the Schlitterbahn Waterpark and so much more! If golf is your game, you won't need to leave your clubs at home when you stay with A B Sea Resorts. 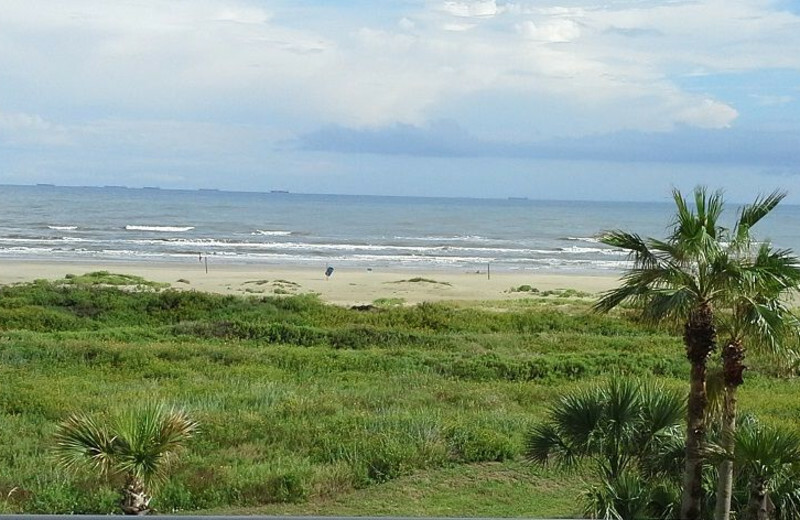 Spend your vacation doing what you love on expertly designed golf courses overlooking the Gulf of Mexico. Moody Gardens Golf has been fully remodeled with a full club house for your post round cocktail. 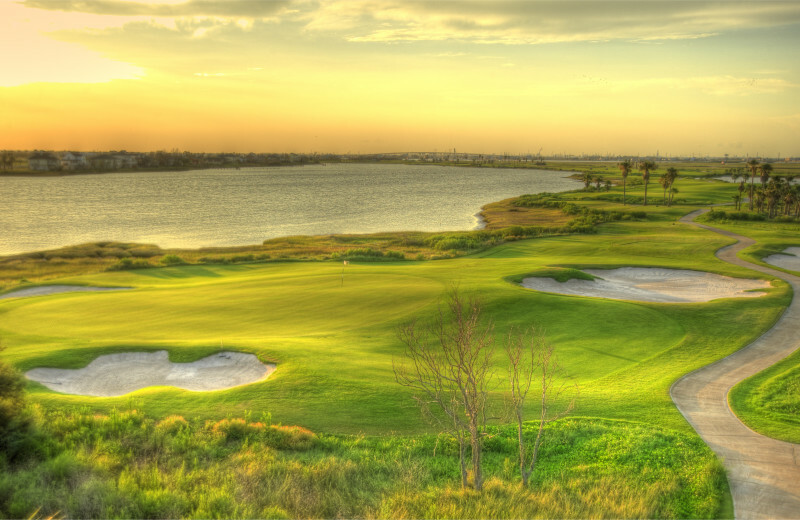 The Galveston Country Club also boasts a beautiful course with a Mediterranean-style decor in the lavish clubhouse. Each course offers plenty of challenges for the golfers of all skill levels! Try a little of each during your next stay! Bring the whole family together for an unforgettable reunion when you stay with A B Sea Resorts! 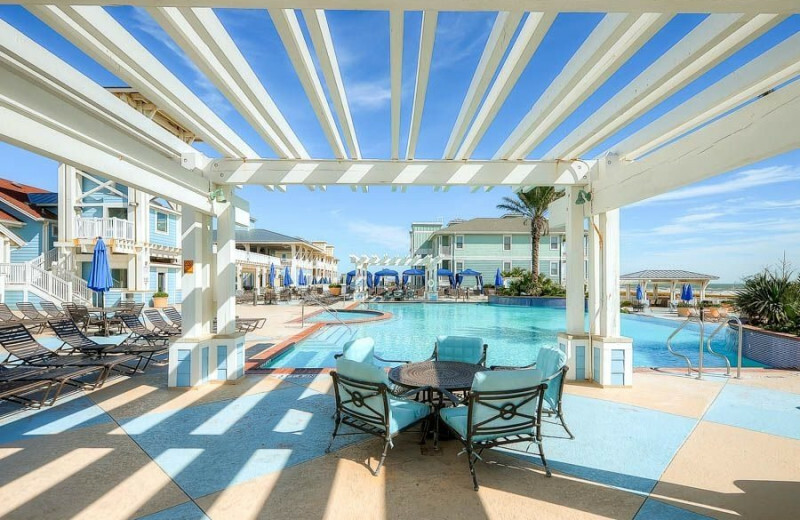 This exciting Texas destination takes you away to the beautiful shores of the Gulf of Mexico, where your family can play, relax, and reconnect. 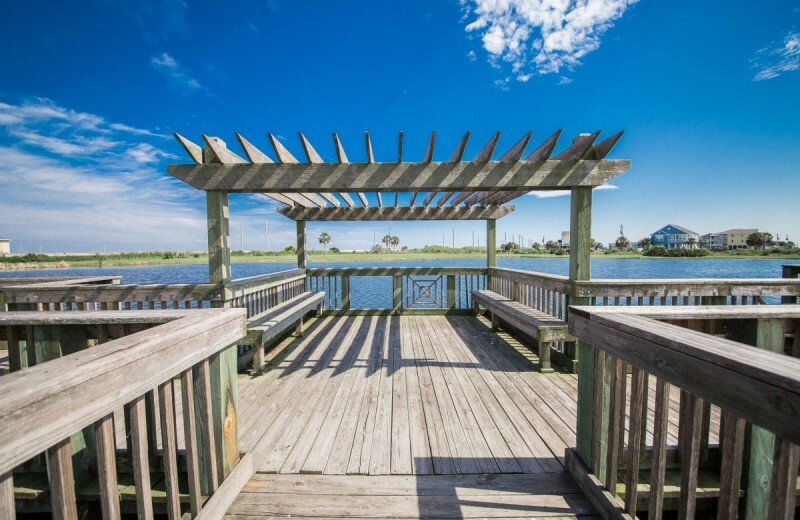 Whether you spend your time fishing at the Galveston pier or building sandcastles on the beach, you're sure to make memories that will last forever! 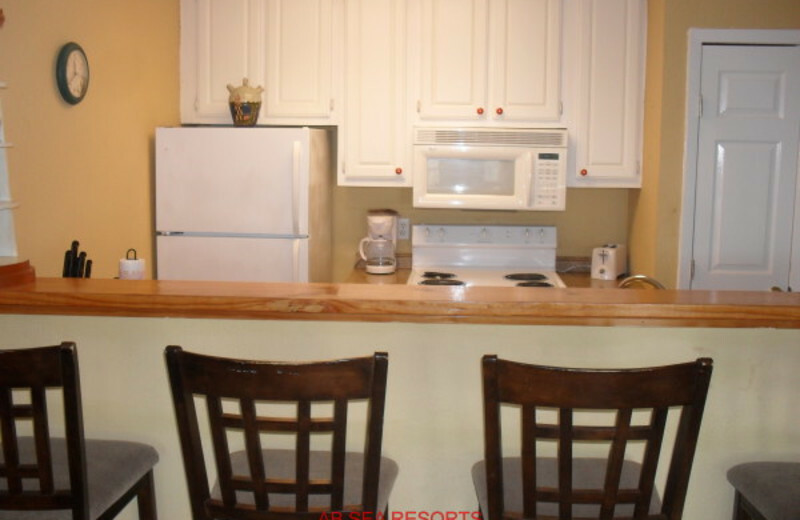 White sandy shores and views of the Gulf of Mexico will set the perfect scene for your next vacation. Come to A B Sea Resorts and enjoy the view. Sit out on the beach all day long watching the waves roll onto shore. 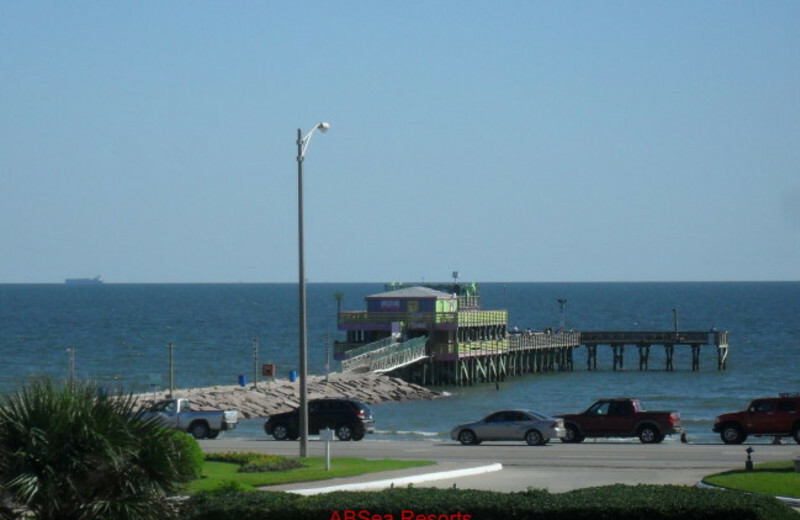 Go fishing off of Galveston Fishing Pier. Hunt for seashells. There's so much to do, you might have to plan another vacation! For over 40 years, the Galveston Fishing Pier has been a favorite spot for the locals. Cast your line into the deep waters and hope to catch a smooth puffer or tarpon. State records for both of these species were caught on this very pier. Of course, you can charter a fishing boat and head into the deeper waters for a fun excursion as well. Pack your tackle box and get ready to cast away! 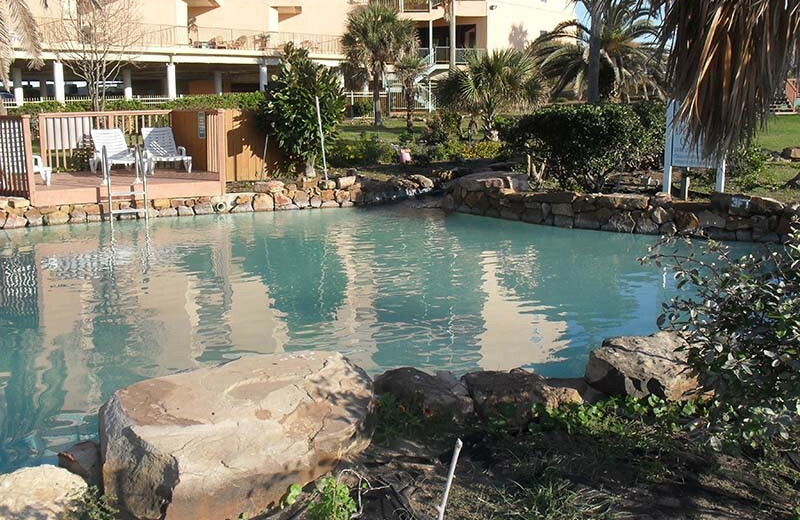 Spend some quality time with your love in this tropical hideaway on Galveston Island. 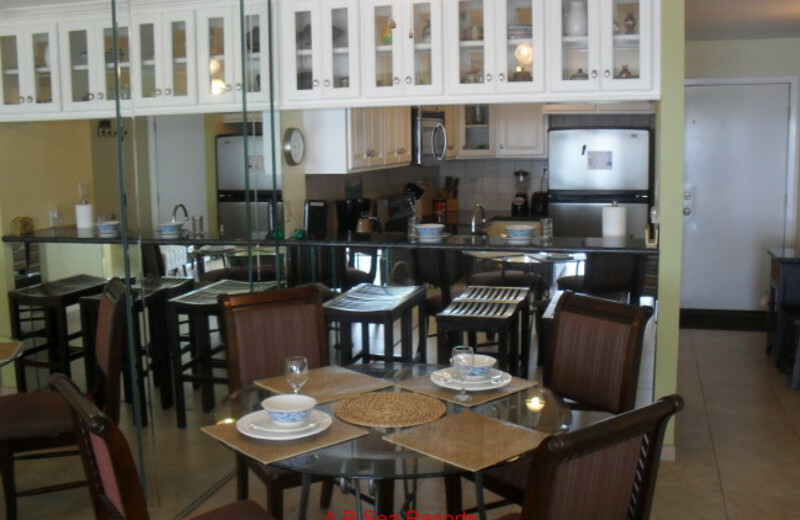 Pick from a variety of condos from A B Sea Resorts that will make your stay even more special. Explore the area hand-in-hand with a dolphin and whale watching cruise, charter a fishing boat, head to a museum, shop the local artisans, or check out a live show. 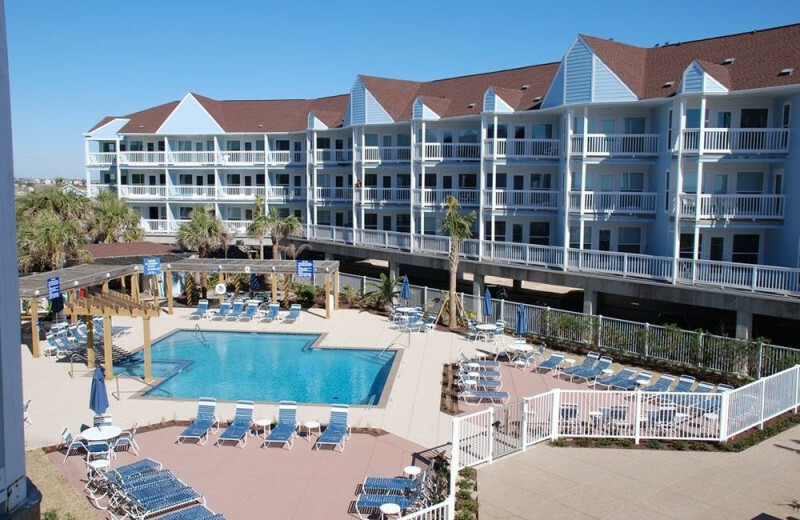 Don't forget the furriest member of your family when you travel to Galveston! 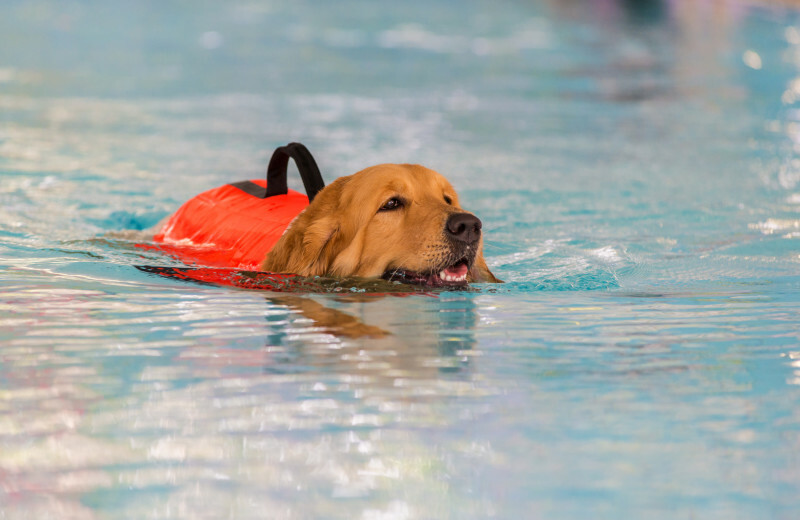 A B Sea Resorts welcomes your four-legged companion when you stay. Just make sure to bring a leash and pick up after your little one. There's no better way to travel with the family then including everyone, including Fido! Treat yourself right on your next vacation. 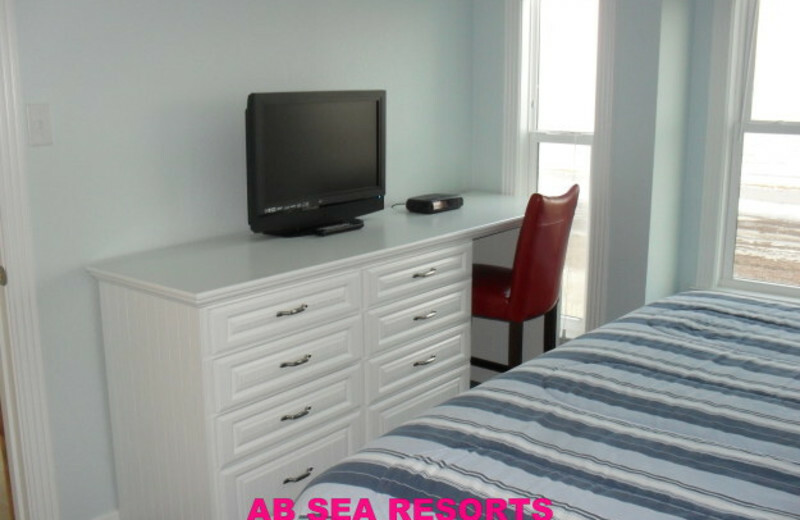 A B Sea Resorts has luxury suites with all the comforts of home plus so much more. 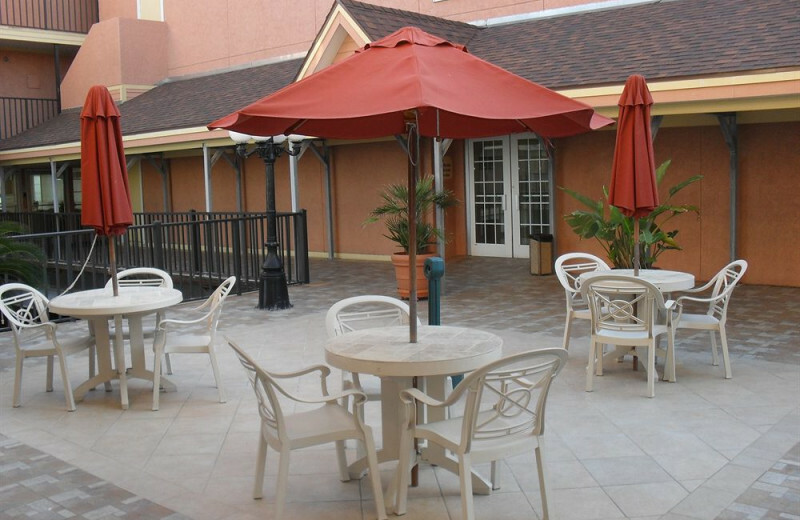 Relax near the pool on a chaise lounger while the sun kisses your skin. 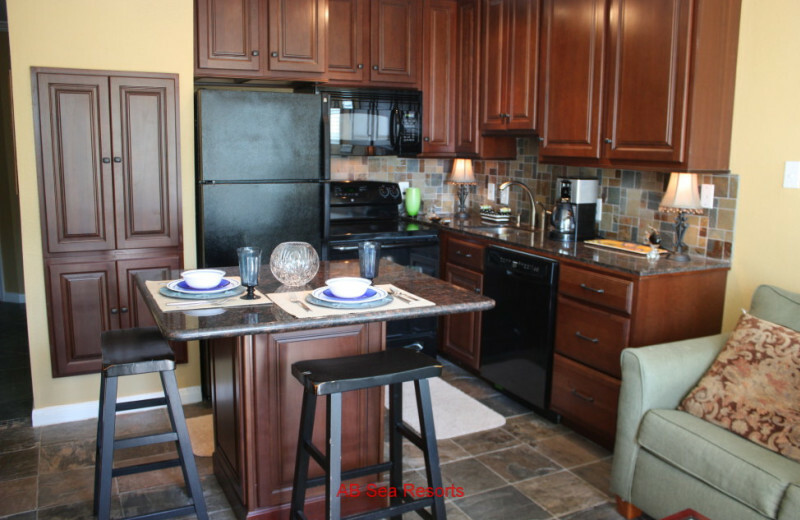 Create a family meal in your full kitchen or cozy up with your love on the private balcony. 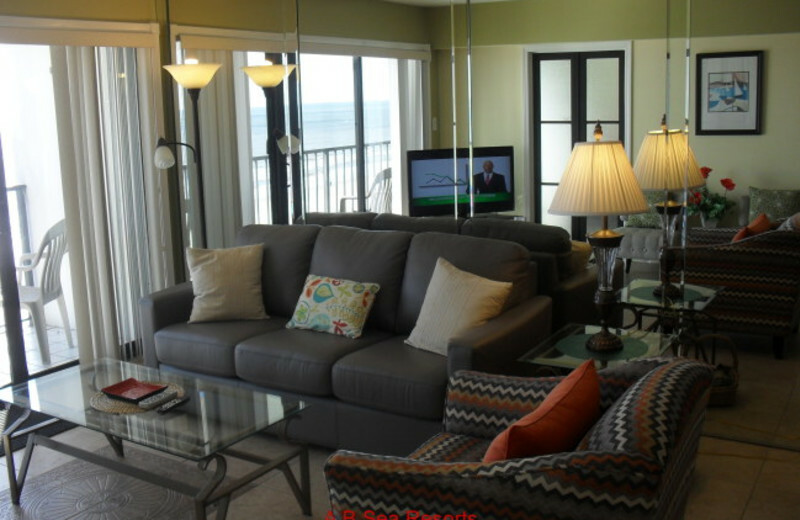 Featuring spacious open floor plans, each suite is uniquely decorated, and offers plenty of views of the beach. Relax and indulge yourself! 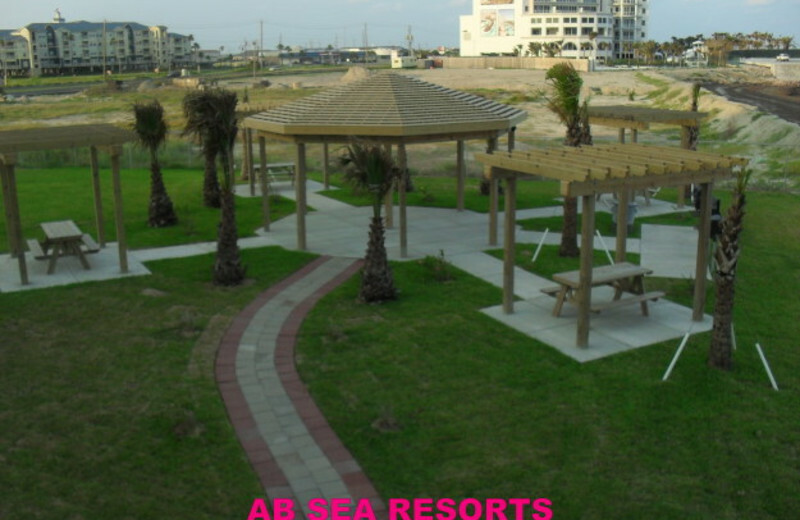 A B Sea Resorts is the ideal honeymoon location. 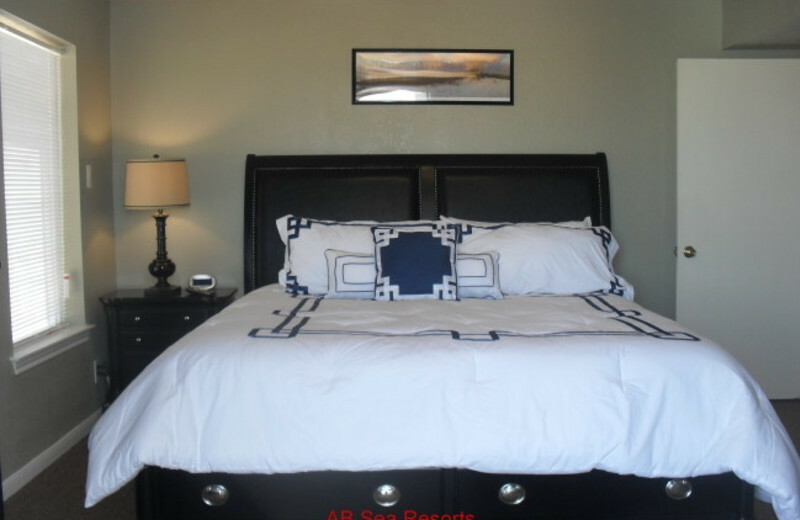 Enjoy private, luxury rooms. 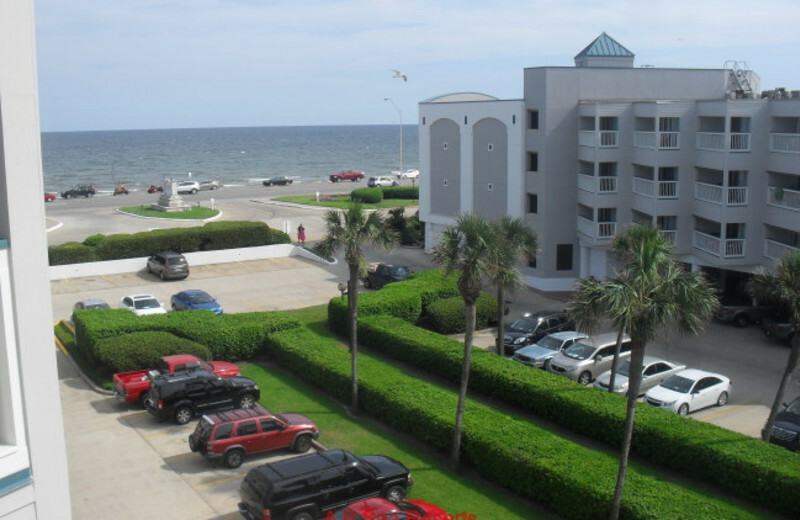 Lay near the pool with your new spouse or enjoy views of the Gulf of Mexico from your private balcony. Go fishing together or explore the island. This is the perfect place to begin the rest of your lives together. Say I do to this location, just as you've said I do to one another. Bring your holiday out of the cold and into the hot sun! 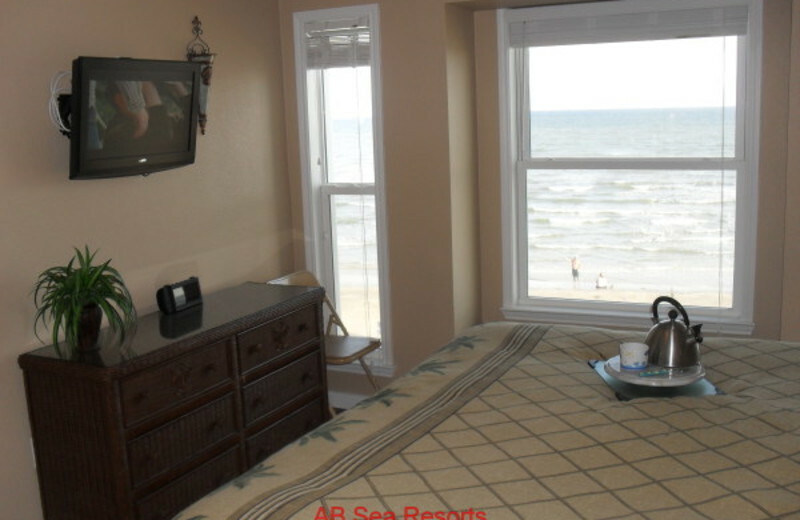 You will be the family hero when you suggest a stay at A B Sea Resorts in Galveston, Texas. The white sandy beaches, fun shops, fishing, whale and dolphin watching, museums and so much more will get everyone excited for some much needed holiday family time. Get ready for some fun! 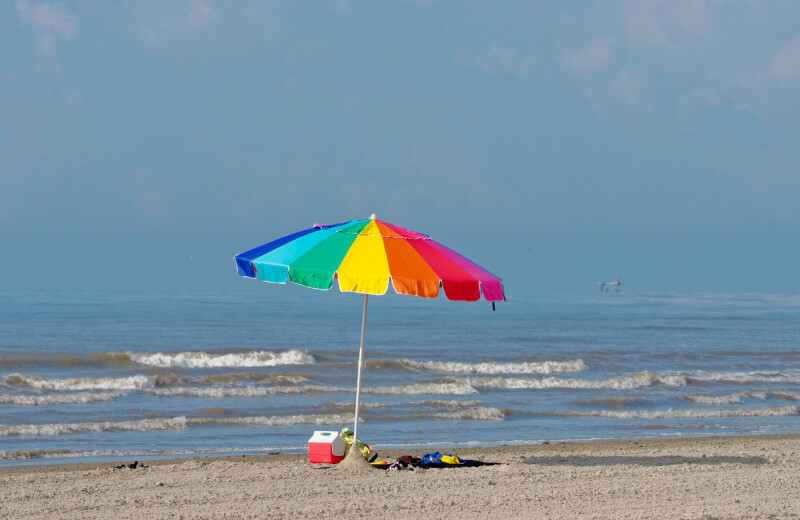 Galveston Island is the hidden gem of Texas where the shorelines seem infinite, the waters clear as crystal, and the activities available by the dozen. 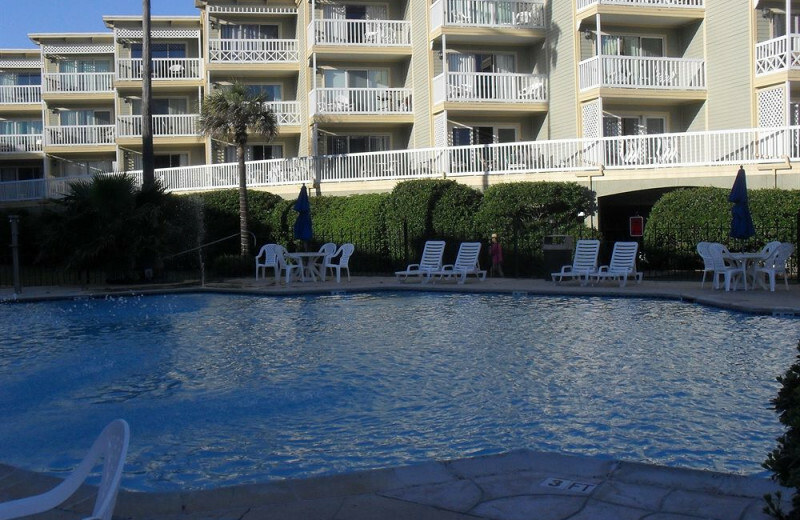 Spend your vacation working on your golf swing, casting your fishing line, or just basking in the sun. Plenty of local artisans, museums, fine dining and live entertainment will keep you busy well into the night! 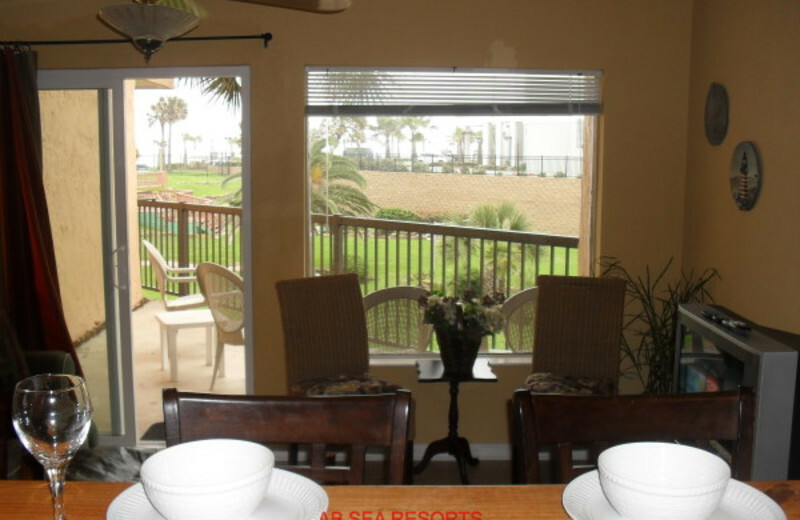 You'll find an exceptional selection of seascape beach condo rentals during your next trip to Galveston at A B Sea Resorts. 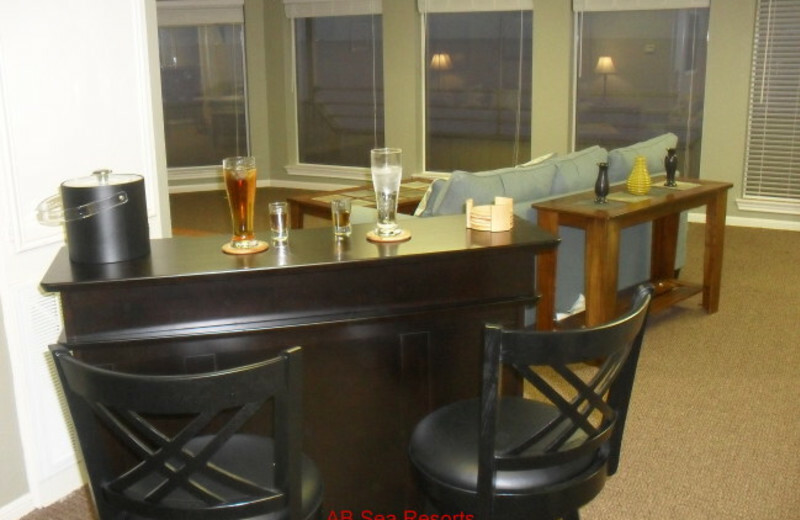 Located on the shores of the Gulf of Mexico, these privately-owned one- and two-bedroom suites feature six different floor plans, perfect for all of your travel needs. 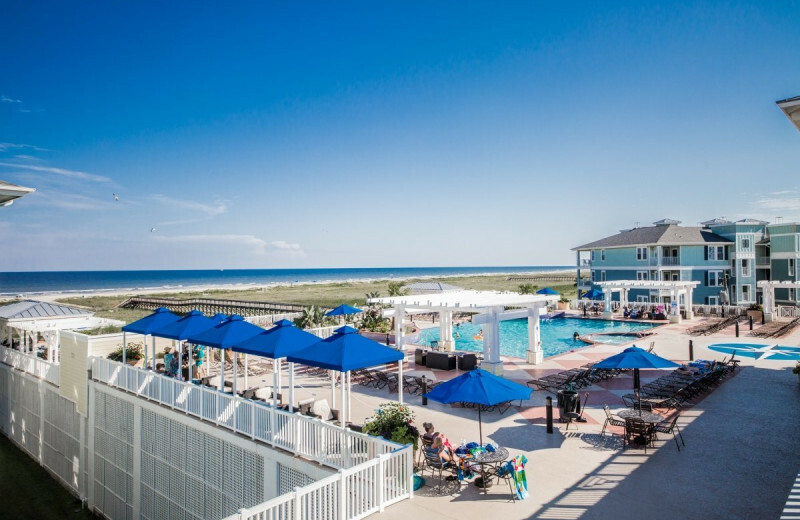 In addition to these exquisite accommodation choices, you'll also have access to a heated swimming pool, two hot tubs, a children's pool, a gazebo, and a beach observation deck. 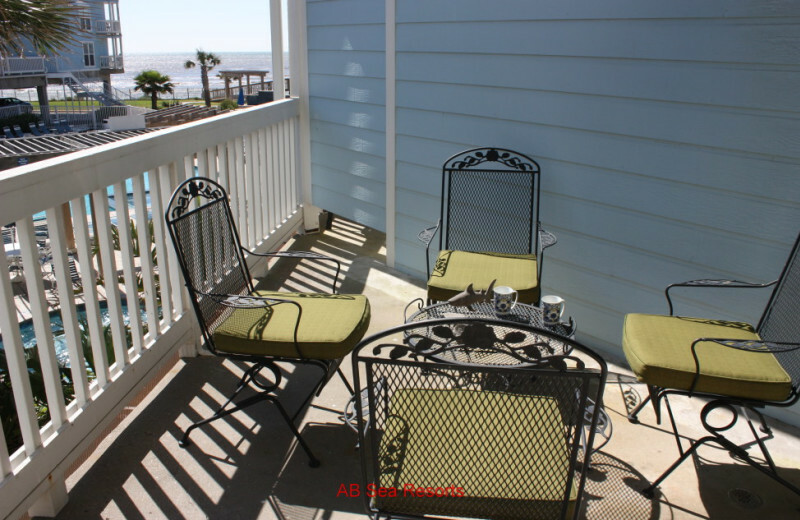 Start planning your own condo getaway on Galveston Island today! 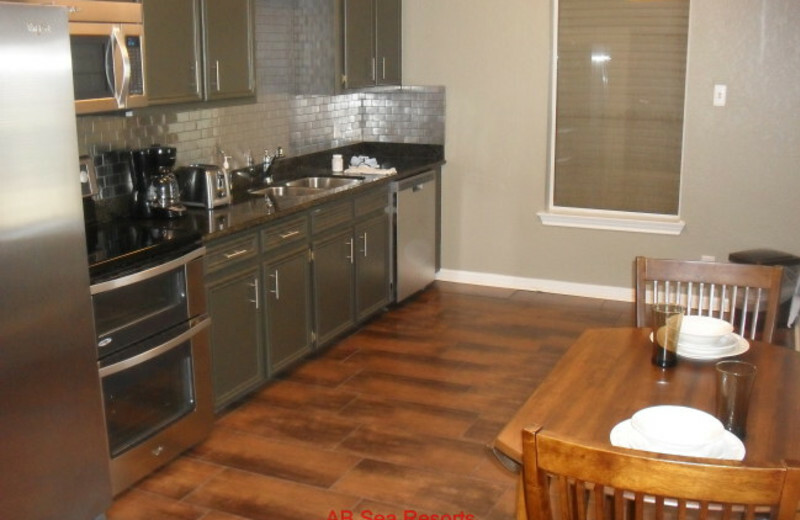 This property is ranked number 13 on Top Texas Vacation Home Rentals. Read about it here.